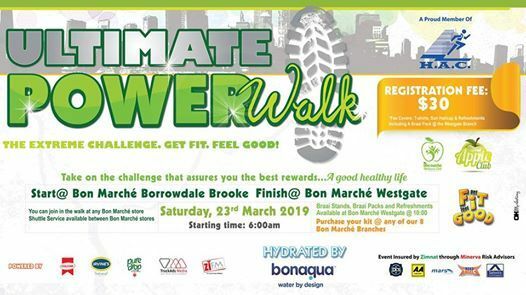 A 44.5km PowerWalk from Bon Marché Brooke to Bon Marché Westgate passing through all Bon Marché branches. 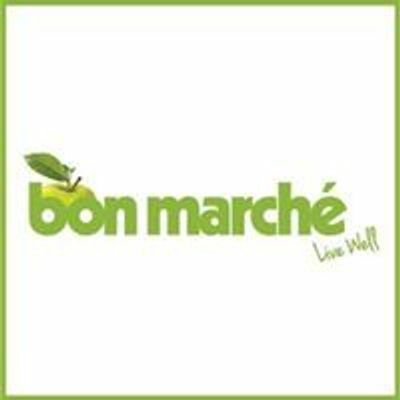 You can start at any Bon Marché branch. 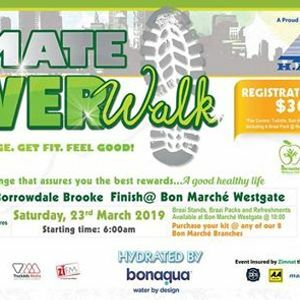 For pick-up time check in-store.